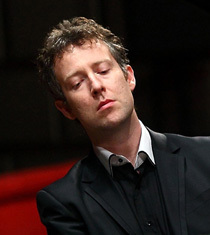 British pianist Sam Haywood has performed to critical acclaim all over the world. 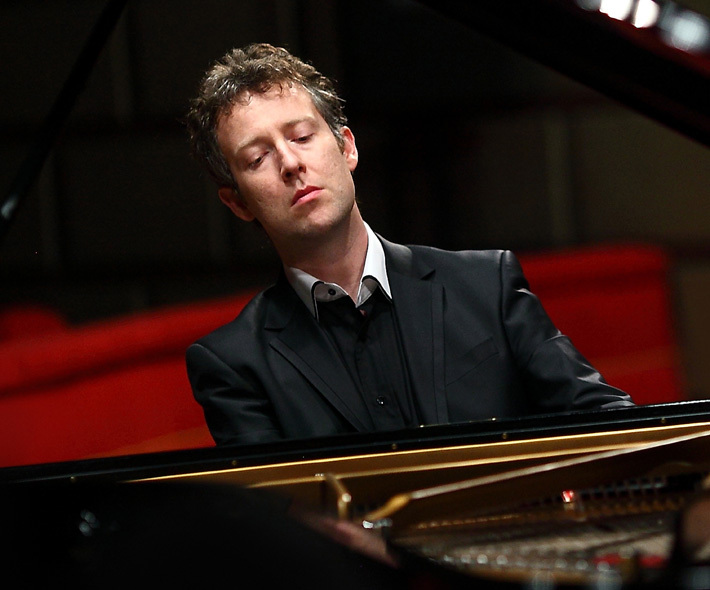 Alongside his busy solo and chamber music career, he is also a composer and Artistic Director of the Solent Music Festival. Later this year Haywood will make his solo debuts in USA (Kennedy Center, Washington DC), Peru (Philharmonic Society) and Austria (Konzerthaus, Vienna). He is a regular duo partner to violinist Joshua Bell, with whom he has toured all over the world. In November they will return to Carnegie Hall in New York. 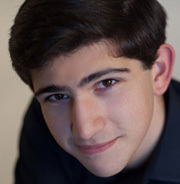 He also regularly appears with cellist Steven Isserlis and recently recorded a CD of piano works by Julius Isserlis, Steven’s grandfather, for Hyperion. To celebrate Chopin’s bicentennial year he made the world premiere recording on Chopin’s own Pleyel piano which has since been broadcast numerous times. His next recording project, entitled ‘Composers in Love’, will feature a selection of works inspired by composers’ hearts’ desires. Following his early success in the BBC Young Musician of the Year competition, the Royal Philharmonic Society awarded him their prestigious Isserlis award. Haywood went on to study with Paul Badura-Skoda in Vienna, where he began his enduring passion for opera. At the Royal Academy of Music in London he was mentored by Maria Curcio, the renowned teacher and pupil of Artur Schnabel. Outside his musical world he is passionate about his native Lake District, magic, literature and technology.